One of our goals when we moved from town to our 10-acre lot in the country was to have room for a big workshop / horse barn. 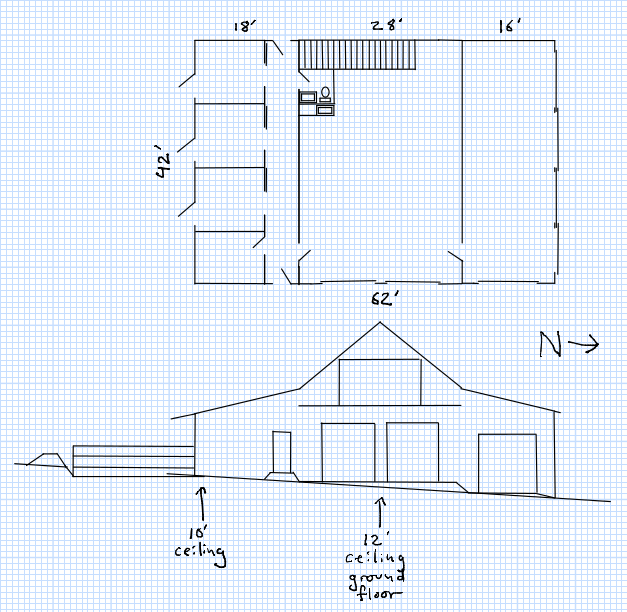 Our daughter has always wanted horses (I had one growing up), and I've always wanted a larger workshop than our 2-stall garage could provide. 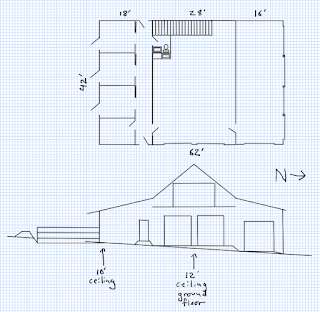 A year after we moved into our new acreage, the dust had settled enough for me to start the barn building process. The first step was to figure out what exactly we needed from the building, and then what sort of building would meet those needs.